Living life at a full gallop! Bark loud and run fast! We took our Pack to the oregon Coast on Christmas Day 2016 for a lot of running and barking. 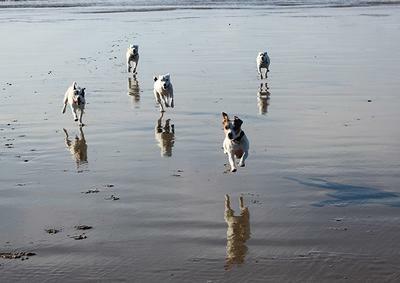 Pure JRT joy!